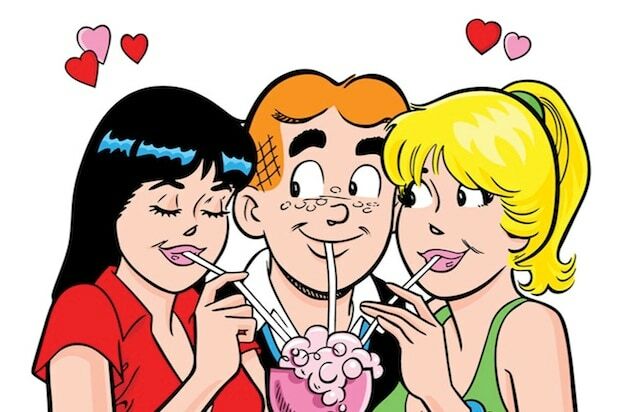 Viewers probably thought Archie, Jughead, Betty and Veronica could never be twisted into dramatic characters before “Riverdale” premiered last year on The CW. Well, we were proven wrong — and now Jimmy Fallon is out to prove even more wholesome characters can go to the dark side. On Tuesday’s “Tonight Show” Fallon brought the classic gang from “The Peanuts” to the town that is plagued with one disaster after another. The crew was reimagined as angst-filled teens, just the like the characters played by KJ Apa, Lili Reinhart, Camila Mendes, Madelaine Petsch and Cole Sprouse. In the parody, Fallon plays Charlie Brown, who’s life is thrown into chaos when Linus Van Pelt is murdered (#SecurityBlanketFail). The sketch is stuffed with more over-the-top performances than even the real series has to offer (including Charlie’s song about the tragedy). Things get even more surreal when the actual CW cast makes a cameo toward the end of the spoof. But that’s “Riverdale” for ya.